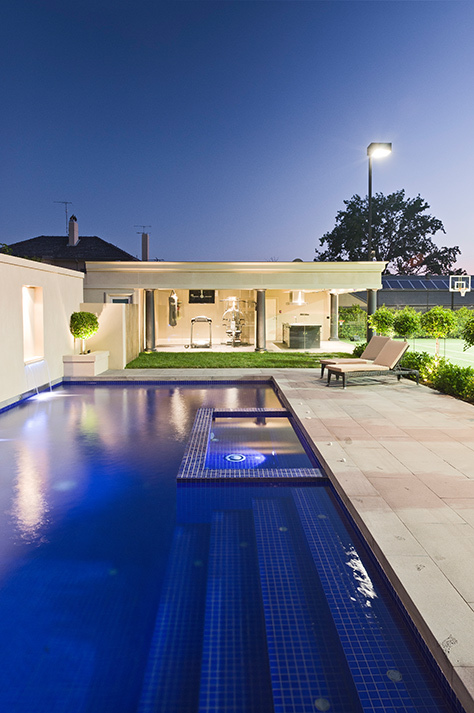 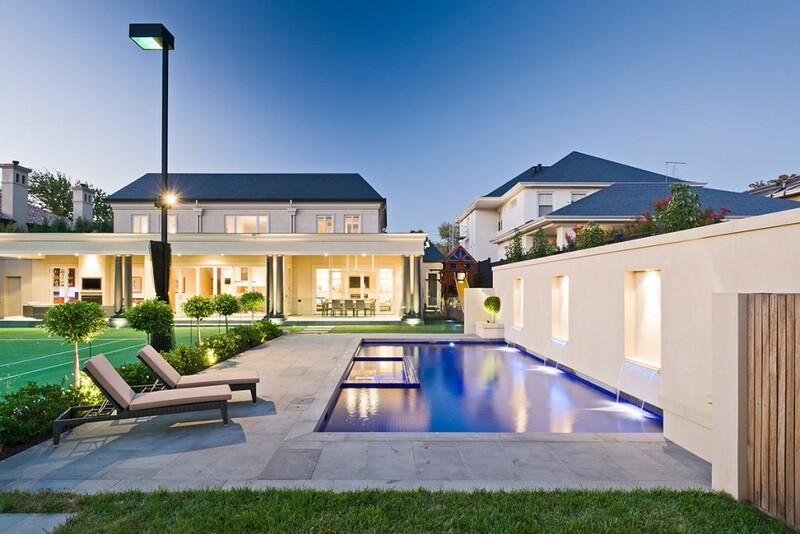 A stunning tennis court and pool combination this project showcases the finest aspects of materials and workmanship. 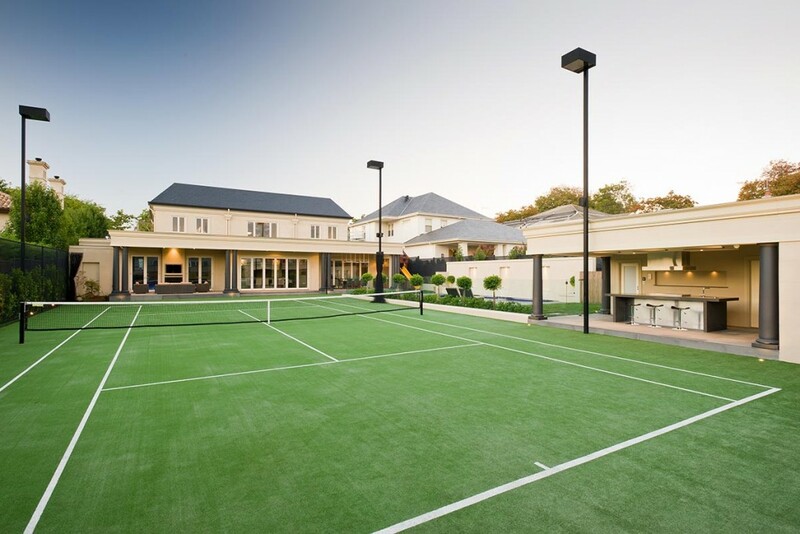 The floodlit tennis court features an Omnicourt Pro court surface with green sand in-fill. 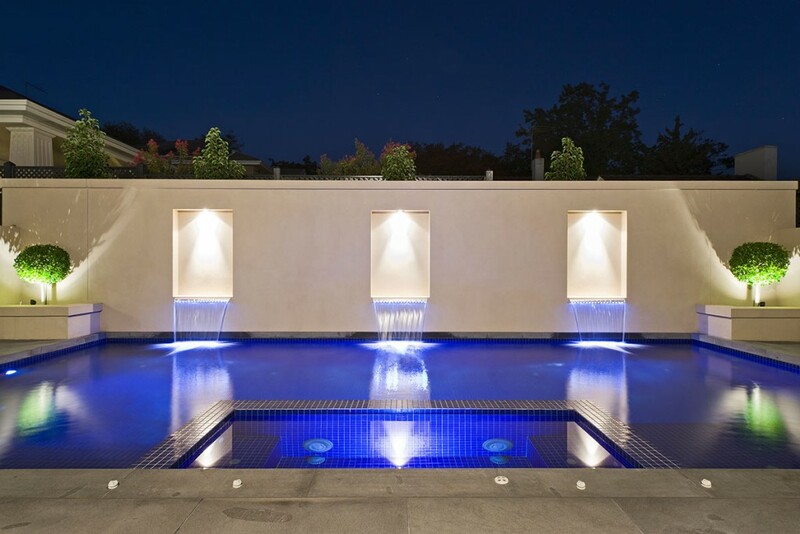 The fully tiled pool & spa has been equipped with an in-floor cleaning system, a salt chlorinator/pH dosing unit, solar & gas heating. 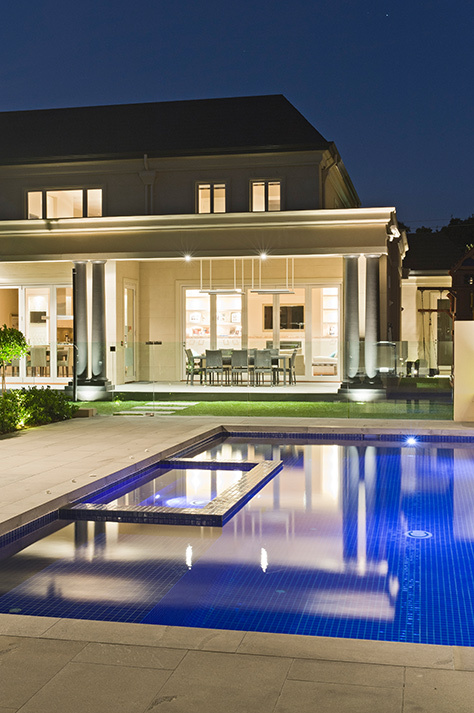 All aspects of the tennis court and pool are controlled with an Aqualink automation system.